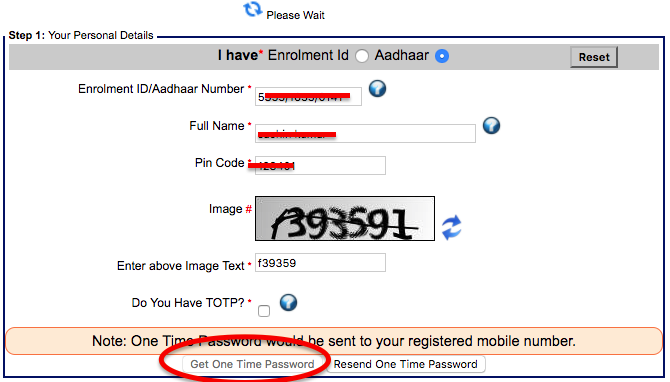 If you lost your Aadhar card than Don’t panic you will get duplicate Aadhar card without going to enrolment center. 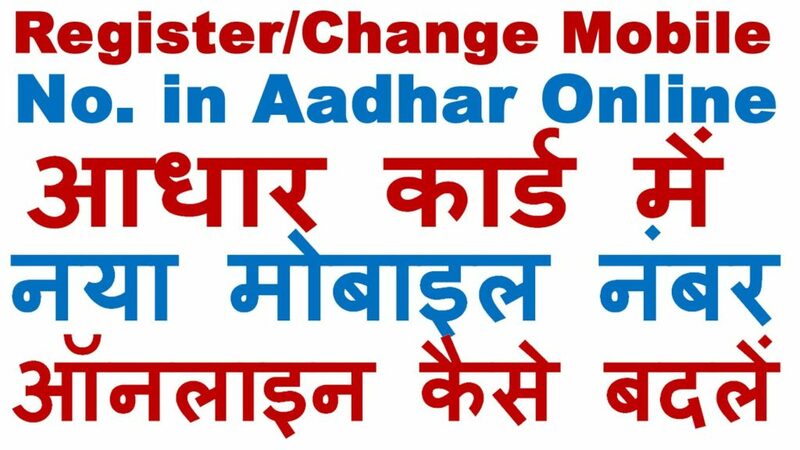 UIDAI provide so many options if you need to update, change or apply for new or duplicate Aadhar card. 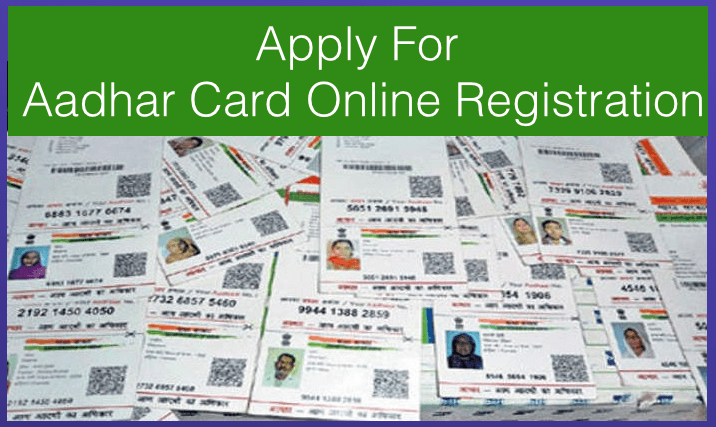 You can apply for duplicate Aadhar card if you have Aadhar card number or Aadhar card acknowledgment slip that given at the time of registration. 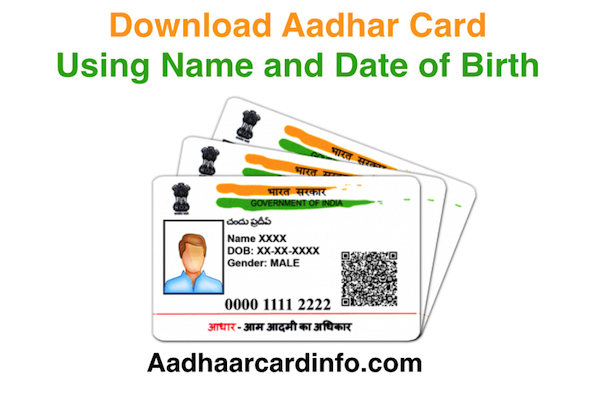 You can download duplicate Aadhar card online without any fee if u have lost Aadhar Card Number. 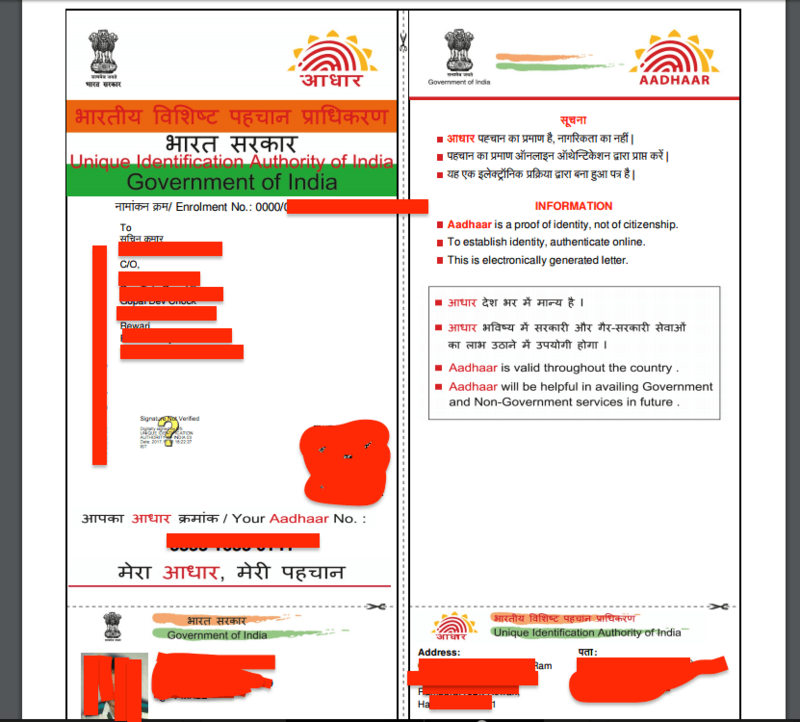 Duplicate Aadhar Card has the same validity as the original so you don’t need to worry. 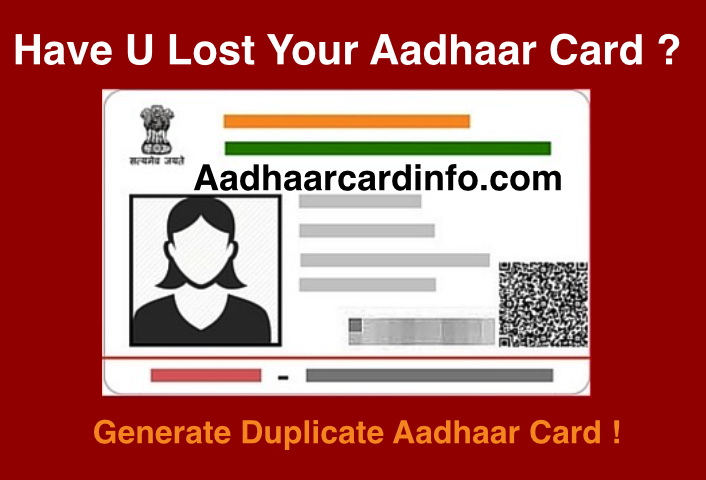 you simply follow the below mention step to generate duplicate Aadhar card. 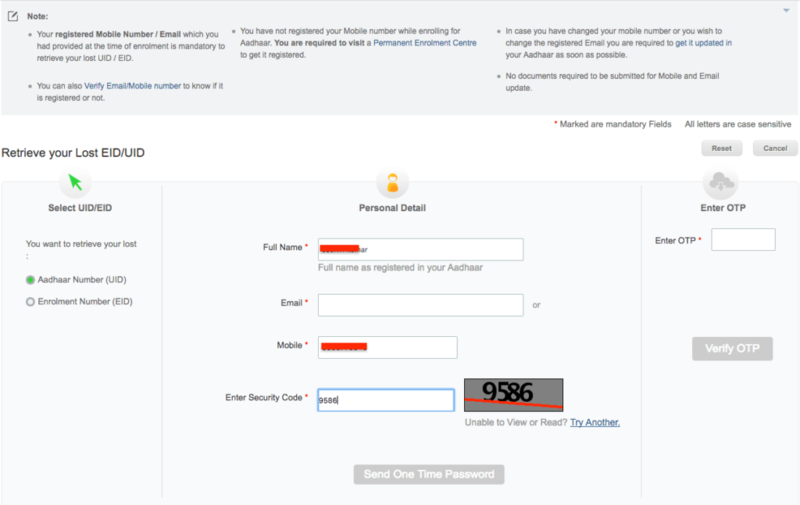 I have one small request if you have lost Aadhar Card Number than the only request for duplicate Aadhaar card. 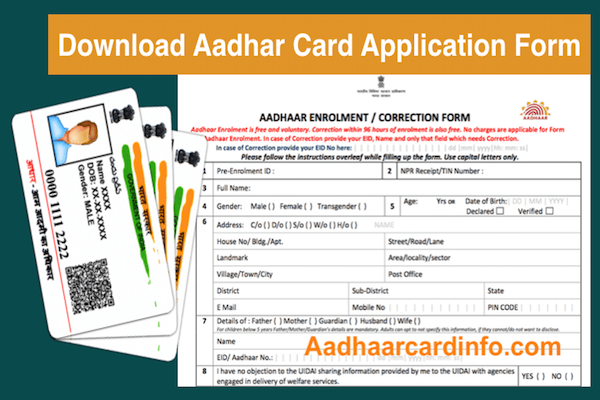 To generate Duplicate Aadhar card first you need to know your Aadhar card or Enrolment number. 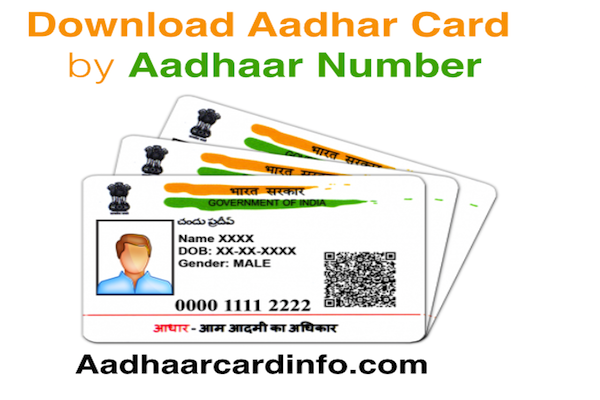 without these, you can not download new Aadhar card or duplicate Aadhar card.that’s why your first try to recover your Aadhar card and then we will help you to download duplicate Aadhar card. 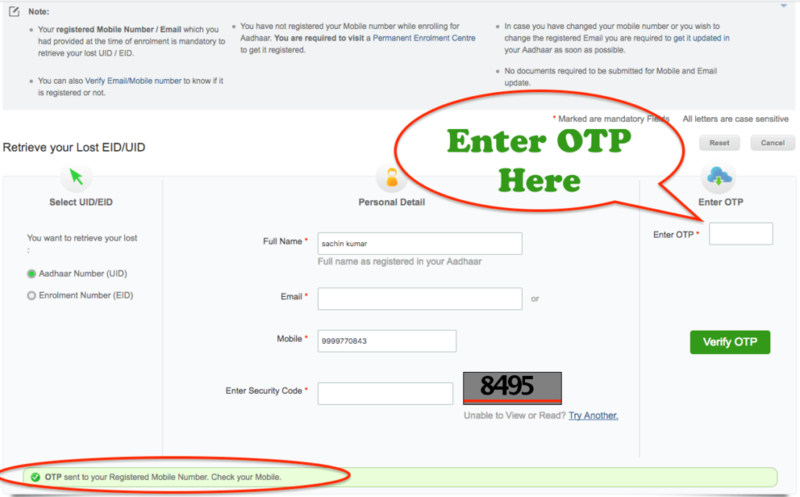 First, you need to click on above button. 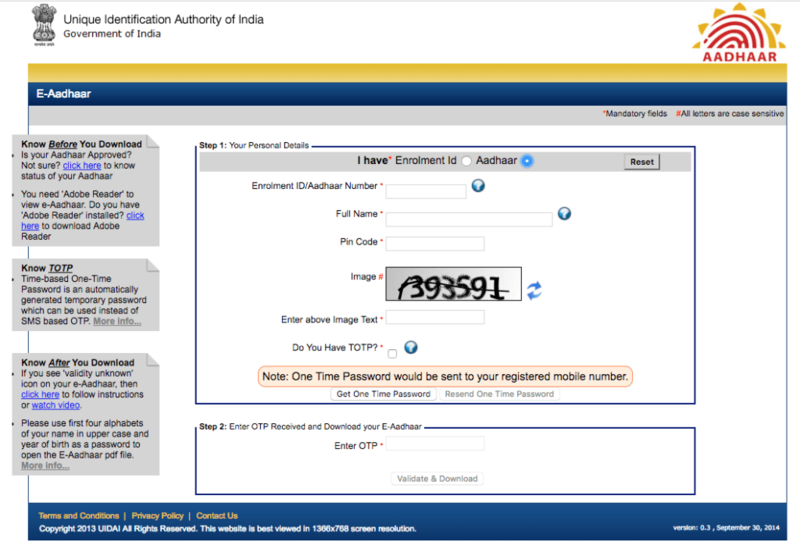 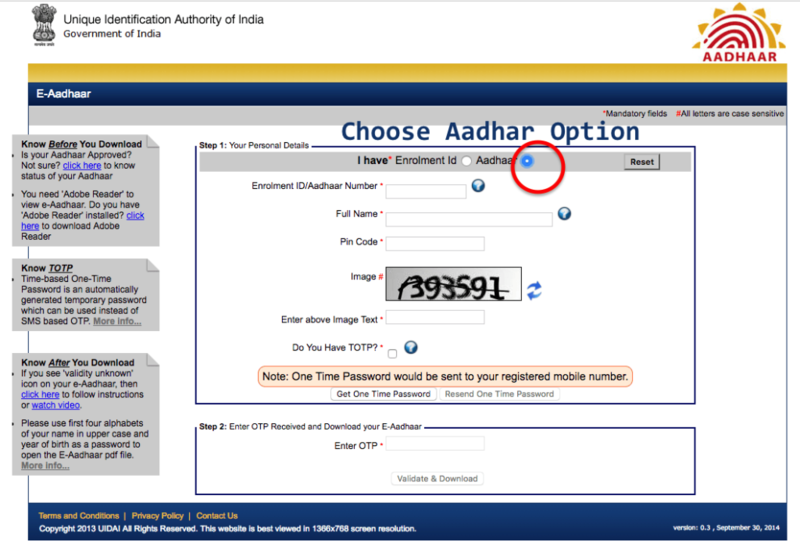 You have to select any one option from the left side.. which may be Aadhaar card or Enrolment number. 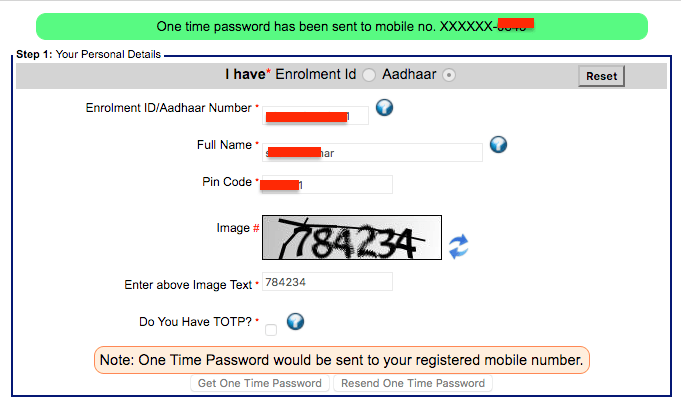 You will get Aadhaar card on your mobile now most of the work is done successfully. 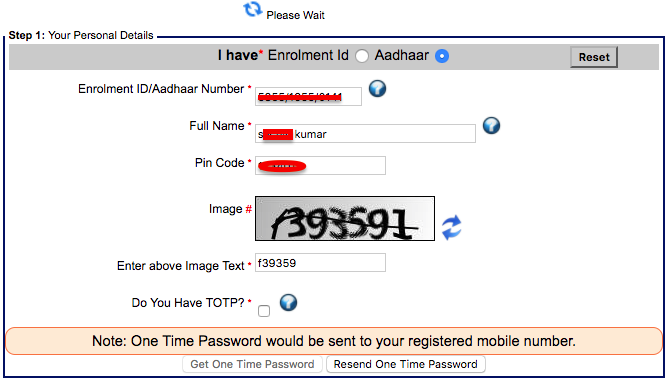 Now we move to download Aadhar card step. 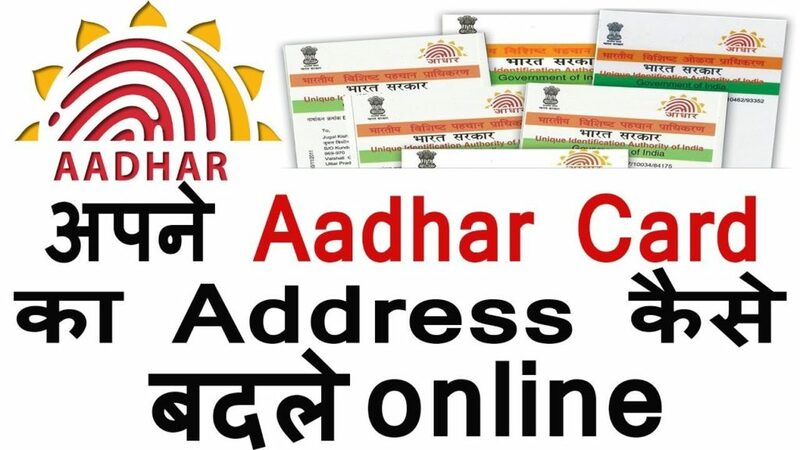 You can have successfully downloaded Aadhaar card in lost Aadhar Card Number situation.